Michael’s practice encompasses a wide range of commercial and civil litigation in state and federal court, including creditors rights work, residential and commercial foreclosures and workouts, construction and real estate litigation as well as debt collection. Prior to joining the firm, Michael spent approximately six years as an attorney in the Bucks County District Attorney’s Office where he prosecuted misdemeanor and felony cases from inception to jury verdict. After leaving the District Attorney’s Office, Michael spent nearly 4 years as a commercial and civil litigation attorney at a Bucks County law firm. 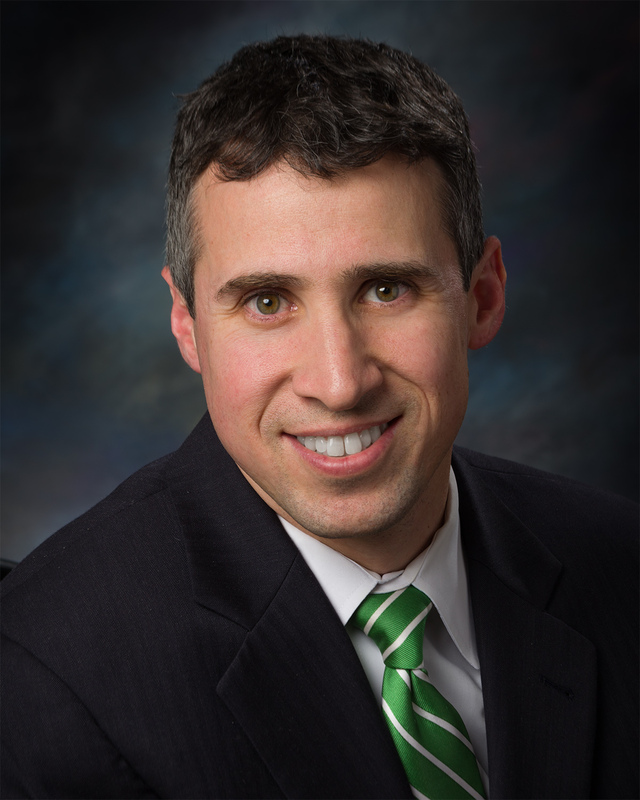 Michael has been in private practice since 2013 and has been honored as one of Pennsylvania’s Rising Stars by Super Lawyers magazine every year since 2015.